A mother has been arrested after she was accused of leaving her baby inside her car while she went out shopping. 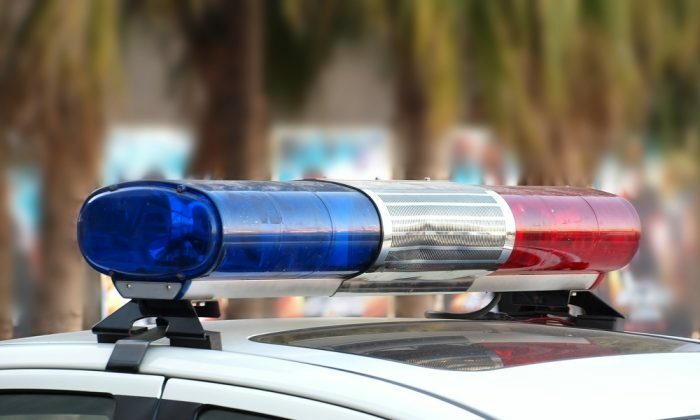 According to ABC affiliate WXYZ, the incident took place at the Southgate Sam’s club on the afternoon of Wednesday, March 14, in Southgate, Michigan. The baby girl was left inside sleeping by herself for about an hour, according to FOX 2 Detroit. While the mother, whose identity has not been revealed yet, went inside to shop, other customers spotted the 2-year-old inside the car. One customer, Kaitlyn Wolske, filmed the incident and shared it on her social media. The video spread like wildfire on Facebook, gaining thousands of shares. “Mom leaves her baby in the car to shop! Way to go Southgate police for eliminating scummy parents! The baby looked to be about a year old. Not for sure though. P.s. Yes I’m very repetitive with my words but I was so mad! !” Wolske wrote on Facebook. Southgate police were then called to the scene, according to FOX 2 Detriot. The mother was arrested at the scene and the child was taken away by the officers. The baby daughter was eventually released to her family while the mother was charged. “That’s your baby! Whether she’s sleeping or not, what’s wrong with you! Unbelievable,” one person can be heard saying in the video. It’s unclear from the video if the windows of the vehicle were rolled down or not. According to ClickOnDetroit, shoppers said temperatures at the time were freezing at just 32 degrees Fahrenheit. Police said the baby was alert when they rescued her from the car. The parking lot was filled with officers. After officers handcuffed and detained the mother, Wolske said the woman’s demeanor changed.